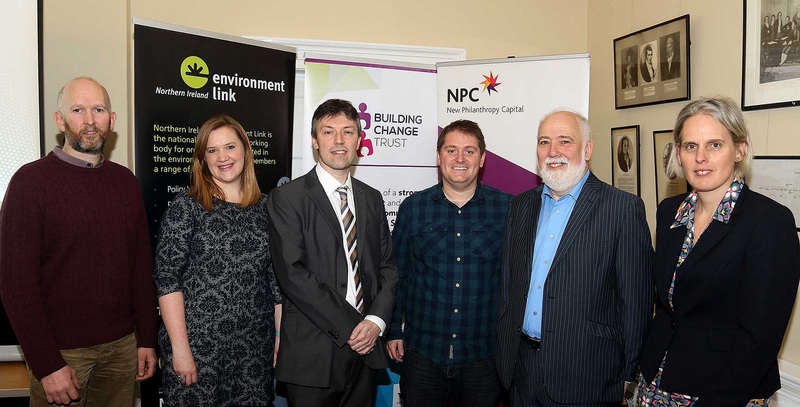 Our vision is of a strong, independent and innovative Community, Voluntary and Social Enterprise Sector in Northern Ireland. Inspiring Impact is a UK wide initiative that aims to change the way the voluntary and community sector thinks about impact and to make high quality impact practice the norm for charities and social enterprises by 2022. 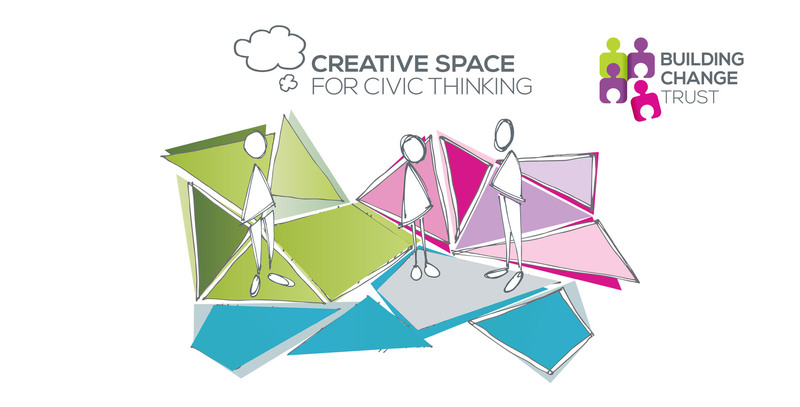 Paul Braithwaite, the Trust's Programme Leader reflects on five years' work on our Creative Space for Civic Thinking theme. 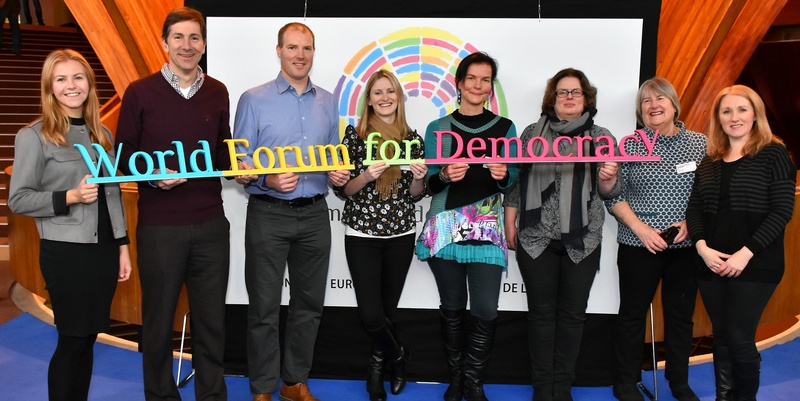 Our current political vacuum is not a coincidence of unfortunate circumstances, it is the culmination of a longer term pattern of concentrating power in a few hands and an underlying assumption that this is a requirement for the peace process to work. Paul Braithwaite, the Trust's Programme Leader reflects on five years' work on our Social Innovation theme. On 5th November 2008, the Big Lottery Fund (BIG) announced the formation of the Building Change Trust. 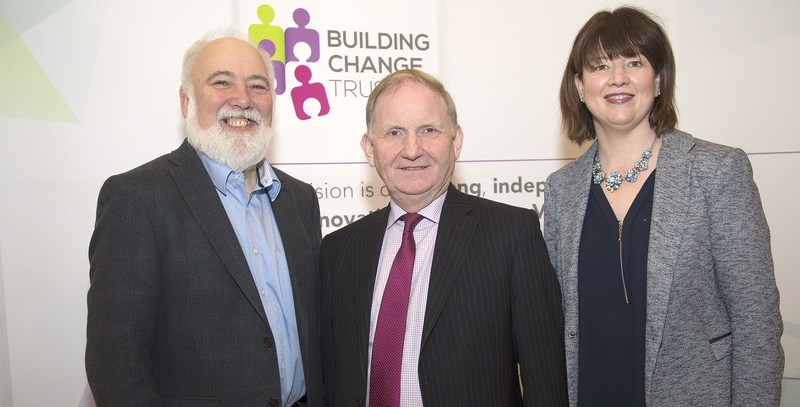 The Trust has been awarded over £10 million to help develop Northern Ireland's voluntary and community sector by 2018.